that only Z riders can experience. 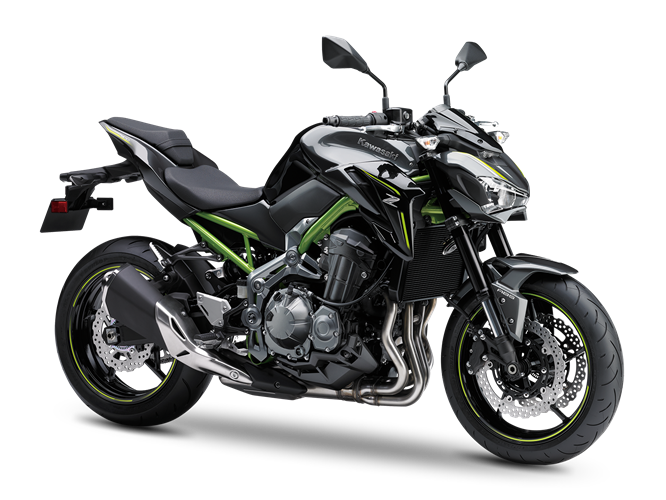 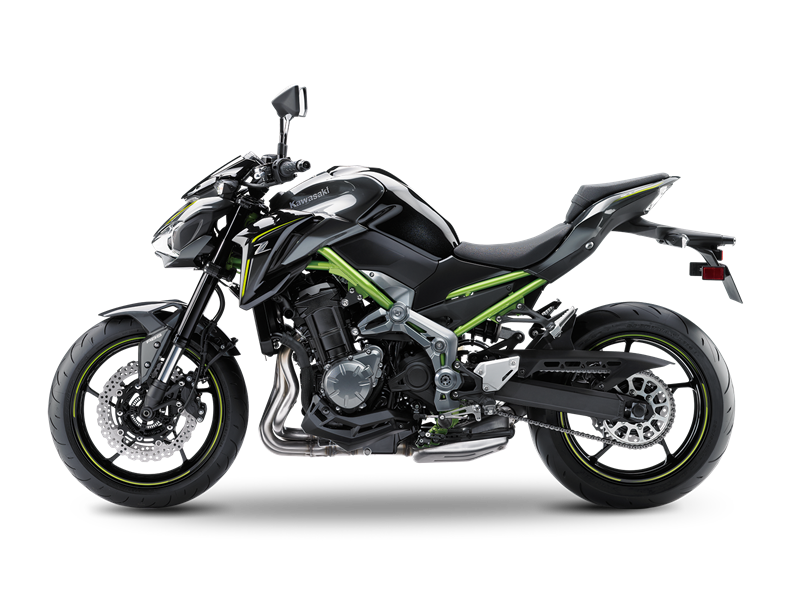 Kawasaki Z900, Refined Raw. 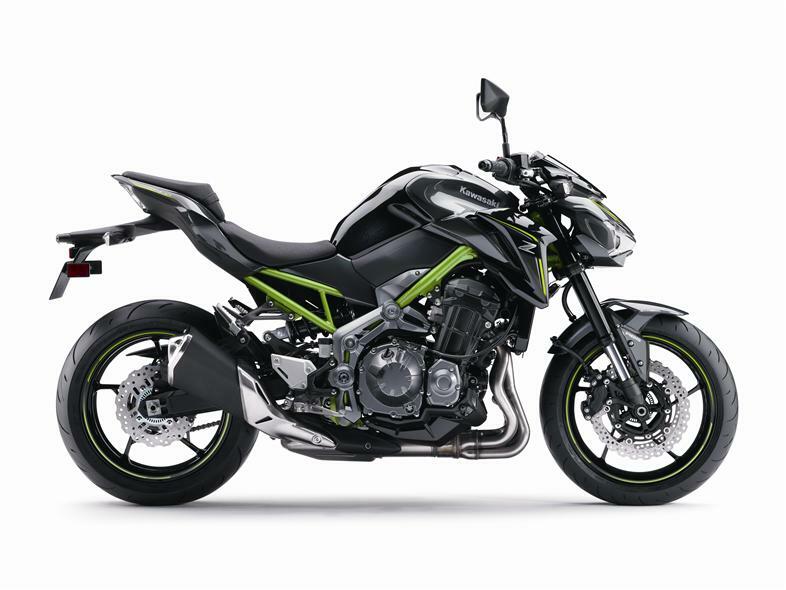 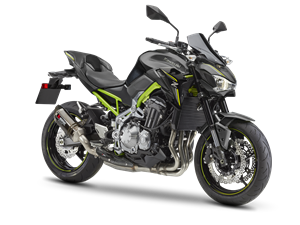 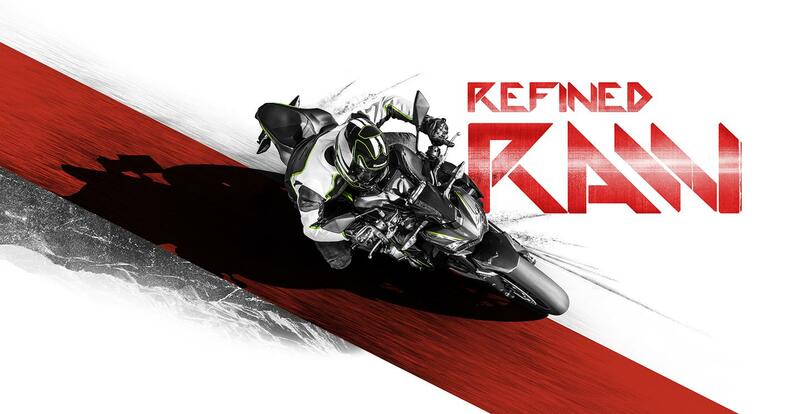 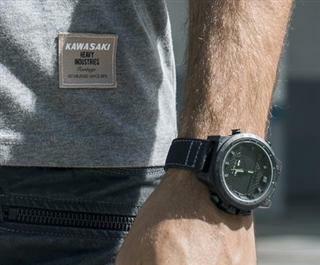 Offering the same research and development as the Z900, these factory approved and warrantied accessories are crafted to fit first time and offer high levels of performance.